The fifteenth century Romanian Prince Vlad III Dracula, also known as Vlad the Impaler, is one of the most fascinating personalities of medieval history. Already during his own lifetime, his true story became obscured by a veil of myths. 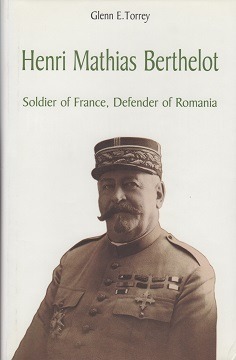 As a result, he has been portrayed both as a bloody tyrant — who degenerated down throughout the centuries into the fictional vampire of the same name created by Bram Stoker at the end of the nineteenth century — and as a national and Christian hero who bravely fought to defend his native land and all of Europe against the invading Turkish infidels. Even in the twentieth century, the true history of Dracula has been obscured by Communist and nationalist historiography. This book presents the life and times of this fascinating personality of medieval Europe. 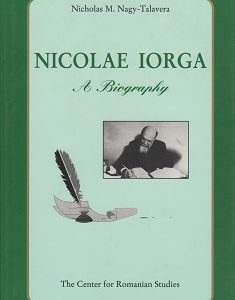 The author uses all extant Romanian, Turkish, Russian, and German sources to reconstruct the history of this famous prince who, despite his short reign, created a name for himself in the history of his own country, as well as in world history. This book studies the life and times of Vlad III Dracula, providing the reader with a better understanding of the personality of this enigmatic figure of medieval history, as well as the times in which he lived. 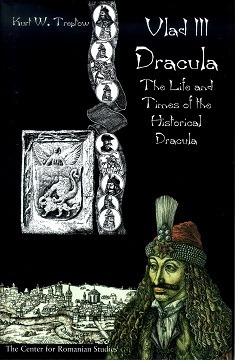 The author also discusses the development of the myth of Dracula. Translations of the principal documents concerning the history of Vlad III Dracula are included in the appendixes. The author, Kurt W. Treptow, is a noted specialist on East European history. He received his Ph.D. at the University of Illinois. 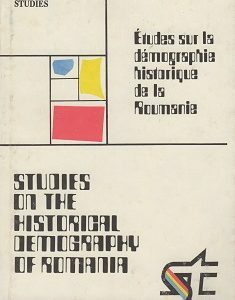 His other books include A Historical Dictionary of Romania, From Zalmoxis to Jan Palach: Studies in East European History, and A History of Romania. I’m a history professor who’s teaching a course on Dracula next semester. I’ve already ordered Florescu’s Prince of Many Faces and McNally’s In Search of Dracula as required reading. I’ve attempted to read everything in English on Dracula. I then found Treptow. From the very first page he avoids the tendency to sensionalize Vlad III. He avoids using documents that are suspicious, like other historians. He tells us how he came to the conclusion that they are not trustworthy. He attemps to set Vlad’s action within their proper context. When I finished the book, I knew that I had read the best biography on Dracula now in existence.